Single Feet: Single Feet Controls And Protects One Foot And Leg While Allowing Resident To Propel With Other. 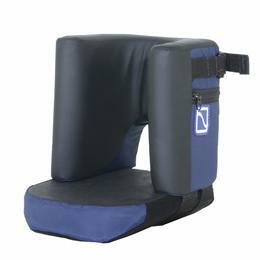 Easily Rotates Away With Leg Rest For Resident Transfer. Rear Cutout On Heels. Optional Bolt-On Connections Or Clamp-On Connection. Clamp-On Foot Support.